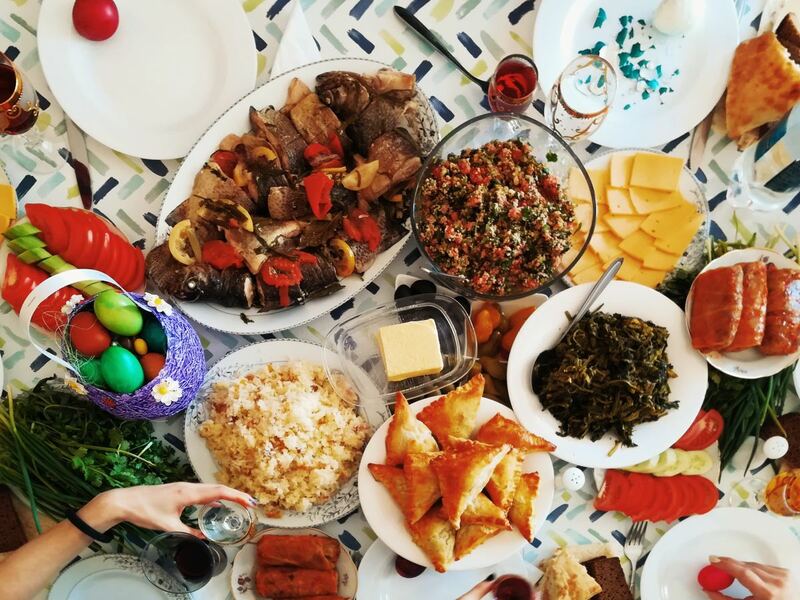 Add a new spin to Thanksgiving with international inspiration and plant-based choices. It&apos;s easy to fall back on classics at Thanksgiving: Aunt Joanie&apos;s green bean casserole; Mom&apos;s famous pecan pie. But it can also be fun to throw some novelty into the mix. 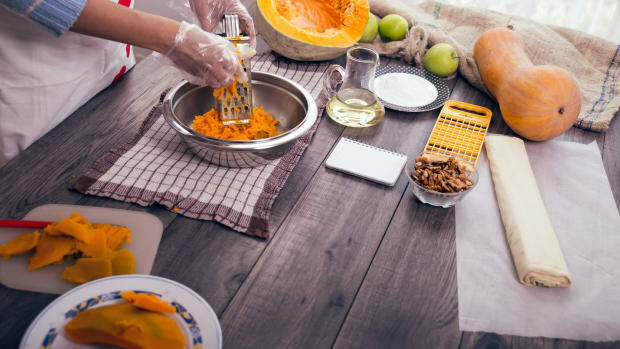 Combining tried-and-true harvest flavors with a few creative touches can turn Thanksgiving dinner into something exciting. 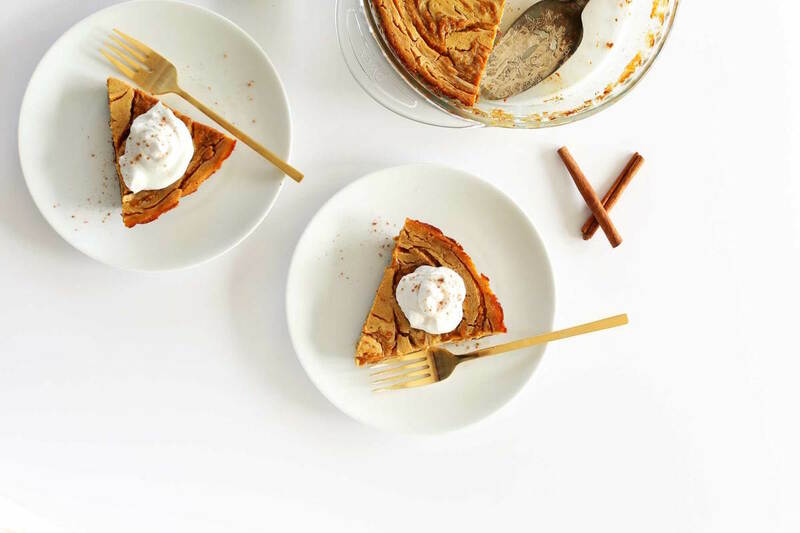 With these 13 recipes, discover a Thanksgiving filled with international inspiration, plant-based protein, and desserts that, while a far cry from classic apple pie, are still perfect for the special feast. 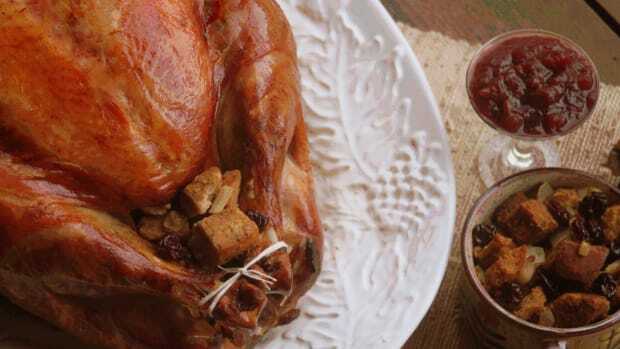 Thanksgiving is an all-American holiday, but that doesn&apos;t mean you can&apos;t bring some international twists to the table. 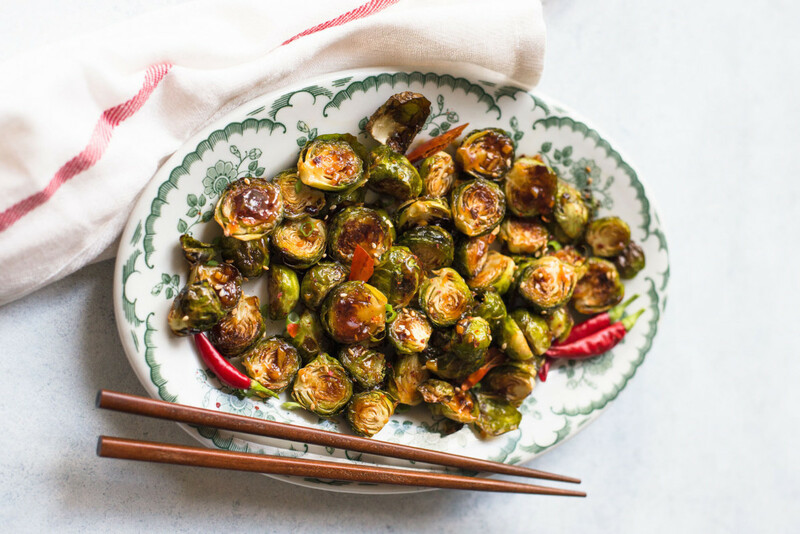 Brussels sprouts feature on many Thanksgiving tables, but probably never with this much spice. This recipe pairs the miniature cabbages with a sweet-and-savory sauce and a bit of a kick, and while it might seem like a huge departure from tradition, these flavors will actually pair quite well with many other dishes on your Thanksgiving table, including classic roast turkey. 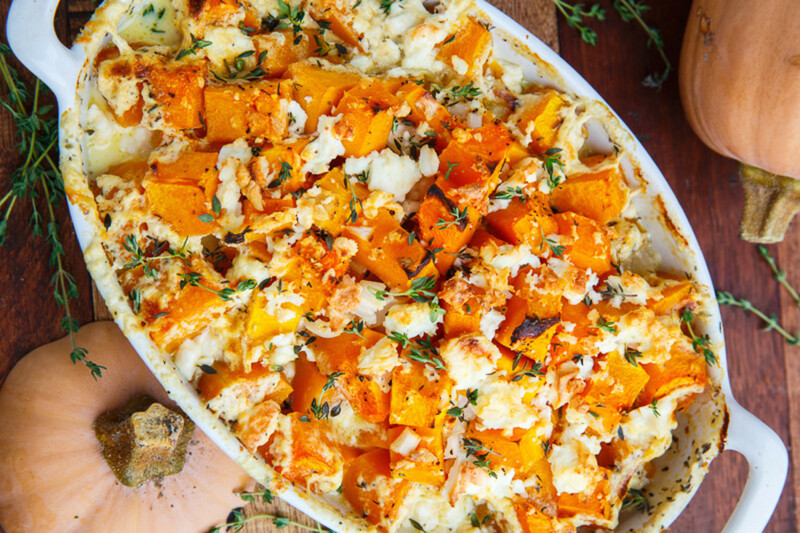 Sweet butternut squash gets a salty zing with the addition of Greek feta cheese in this rich, flavorful bake. Parmesan and heavy cream add a touch more decadence to this dish, which is topped with fresh thyme before serving. This rich, flavorful soup adds an spicy flair to your Thanksgiving table. 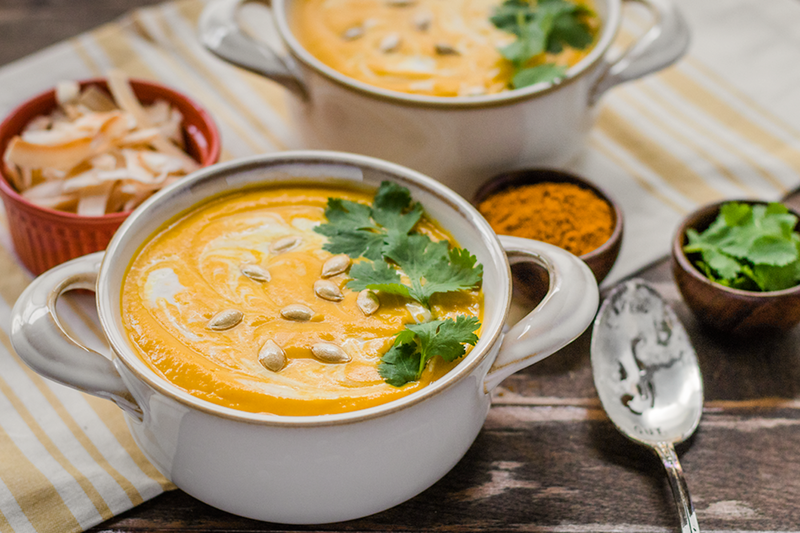 Butternut squash is paired with a rich spice base featuring ginger, curry, garlic, and coconut milk. 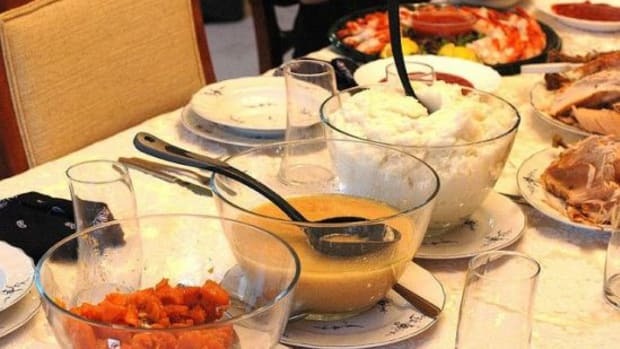 Place a large tureen of the soup on your Thanksgiving buffet, or serve it plated as an appetizer before the main event. 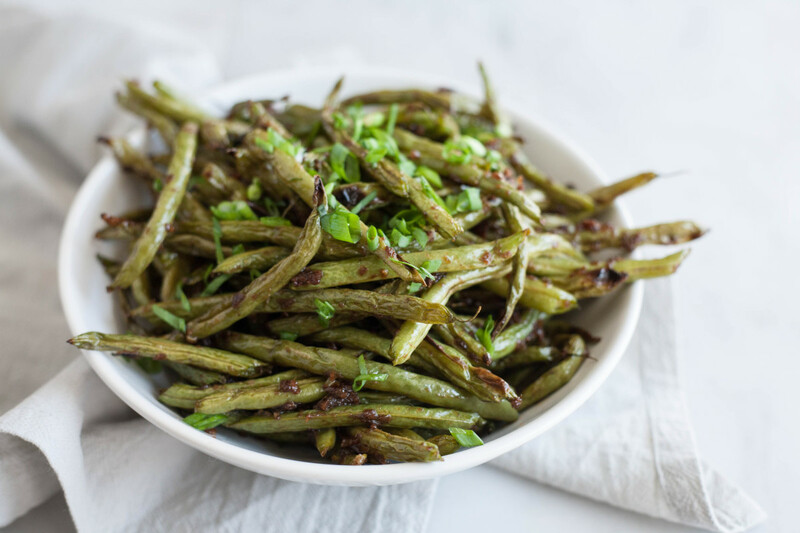 Instead of a heavy casserole, opt for these richly flavored roasted green beans. Seasoned with a hint of Szechuan pepper, chili paste, ginger, and soy, they&apos;re sure to pop on your Thanksgiving table. 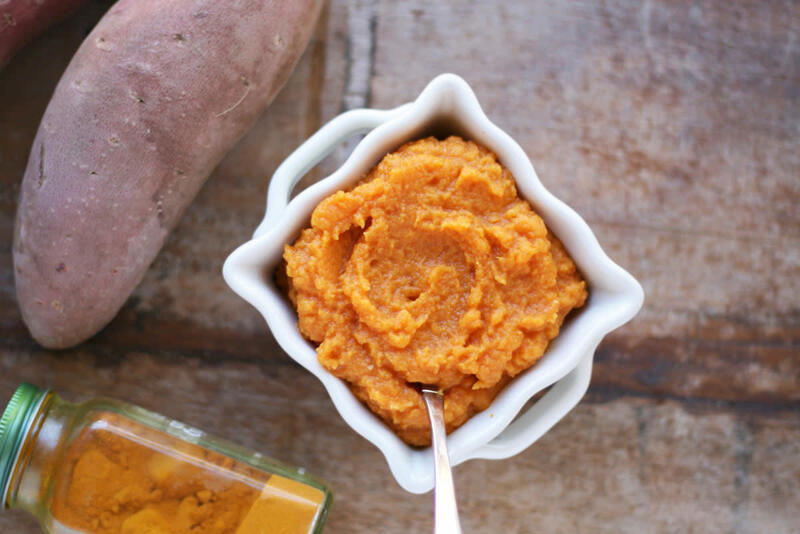 Sweet potatoes get a makeover with this recipe. Gone is the gooey, corn syrup-laden marshmallow topping: instead, anti-inflammatory garlic and turmeric give this side a savory zing – and bring out the natural vibrancy of a classic Thanksgiving ingredient. 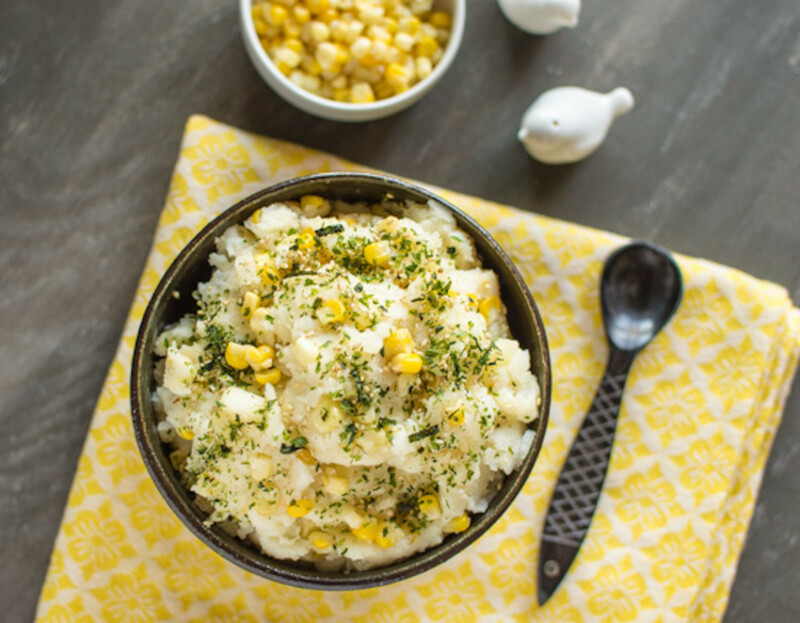 This unique combo of potatoes, corn, gruyère cheese, and Japanese furikake seasoning takes a traditional Thanksgiving side to new heights. Furikake is made up of an umami-rich blend of dried fish, sesame seeds, and chopped seaweed, which will add loads of flavor to simple mashed potatoes. 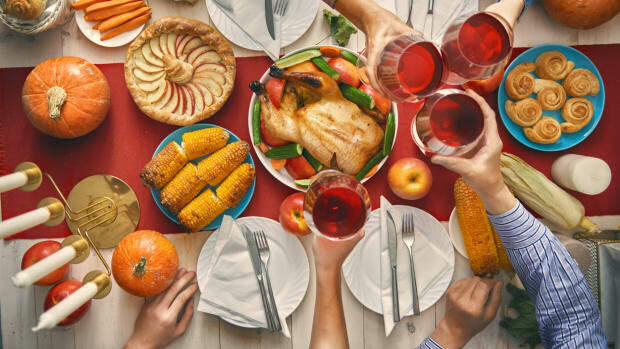 If you don&apos;t have vegan folks in your family, you might never have considered putting plant-based options on your Thanksgiving table. But these dishes are filled with flavor and tend to be a bit lighter than their meat-based counterparts, which is a welcome change to the hearty feast. 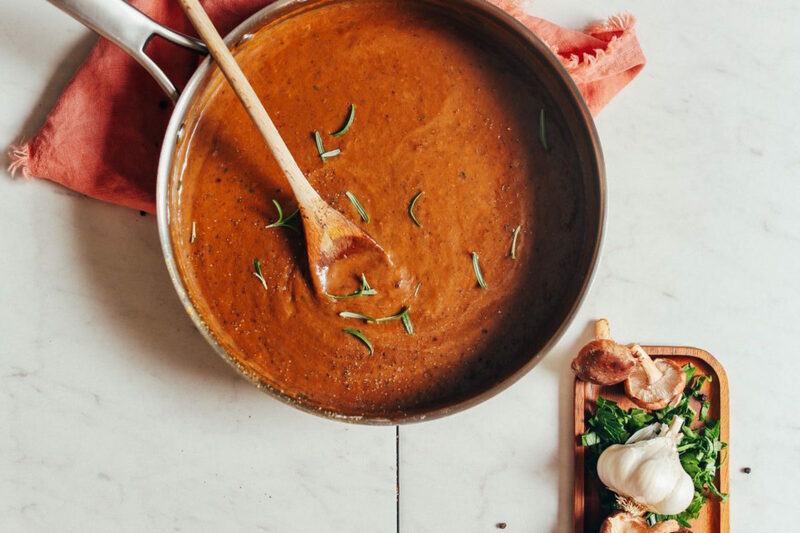 This lighter, brighter play on classic gravy has a mushroom base that&apos;s seasoned with tons of herbs and spices. Serve it alongside or in place of a traditional giblet gravy – we promise both omnivores and vegans will love it. 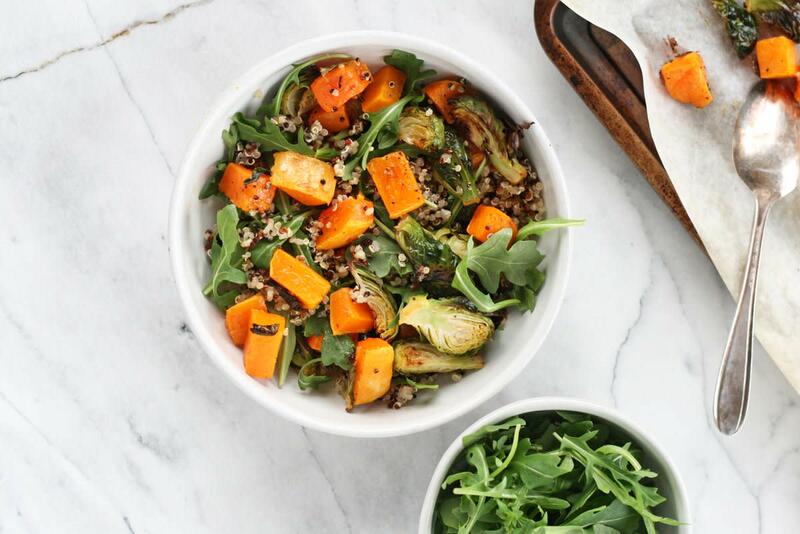 Brussels sprouts and butternut squash are both regular features on most Thanksgiving tables, but this hearty salad with protein-rich quinoa is a fantastic plant-based option that&apos;s a bit lighter than many Thanksgiving mains. 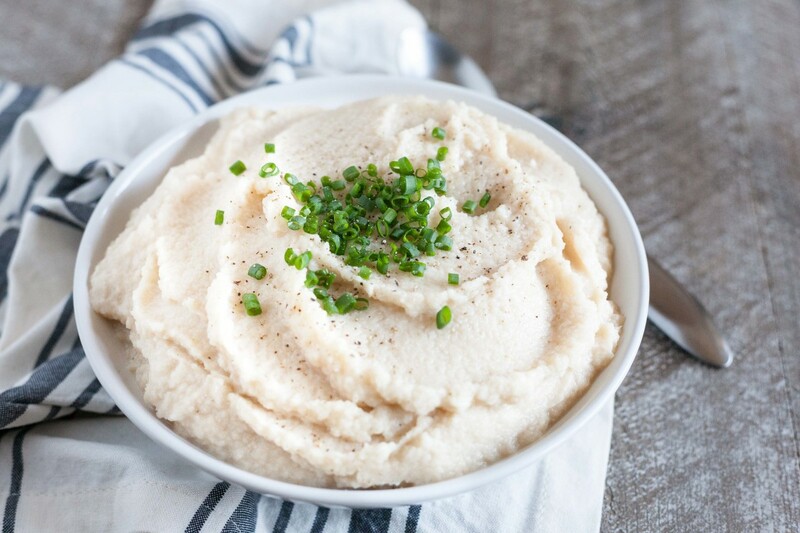 This fiber-rich alternative to classic mashed potatoes is made with veggie broth, cannellini beans, and a touch of garlic. 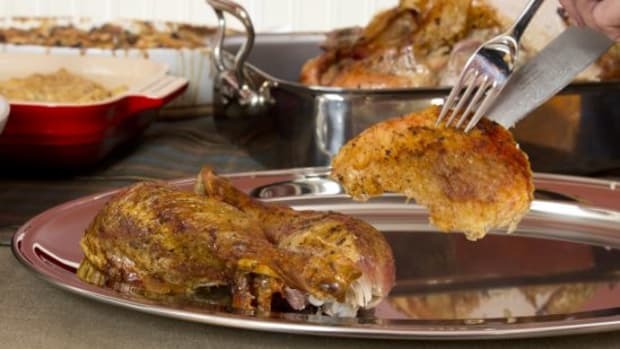 Flavorful and rich in protein, it will be a welcome addition to your Thanksgiving menu. 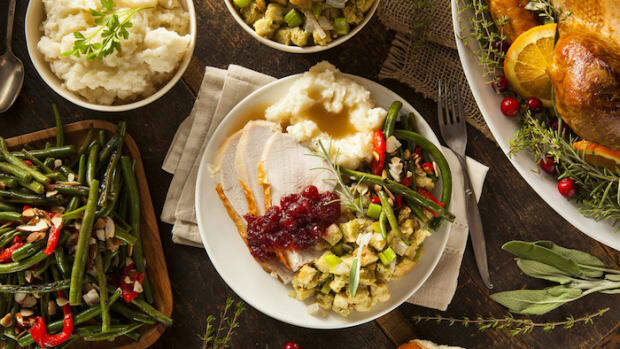 While there are tons of options for plant-based Thanksgiving sides, it can be tougher to find a centerpiece that can contend with the traditional roast turkey. 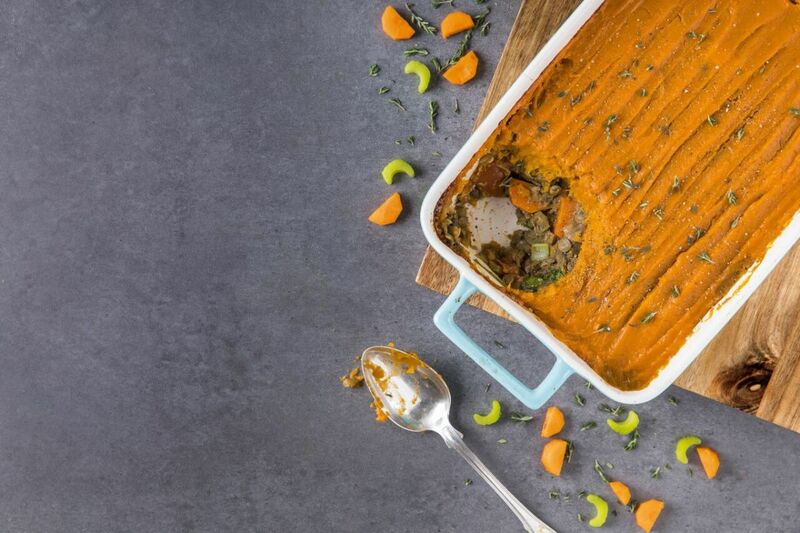 The winner in our book is this sweet potato-lentil shepherd&apos;s pie, filled with the rich colors and flavors of the season. 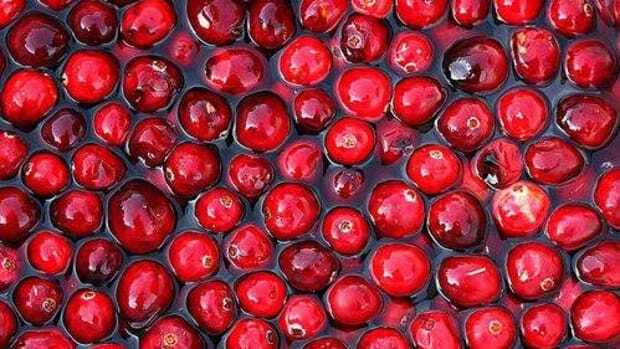 Pie is the classic Thanksgiving dessert, but it&apos;s not the only sweet treat you can have on your table. This pumpkin cheesecake features the flavors of pumpkin pie wrapped up in a slightly different package. 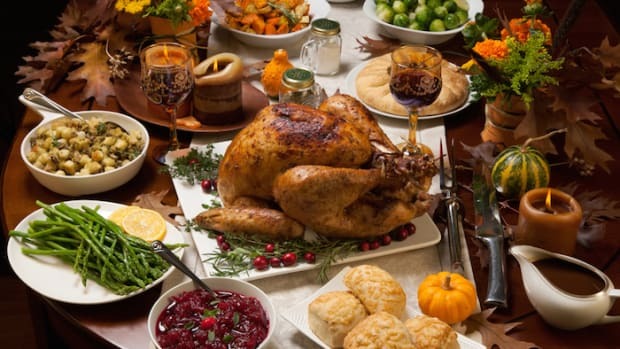 And best of all, it&apos;s plant-based, meaning that everyone at your Thanksgiving meal can dig in and enjoy. 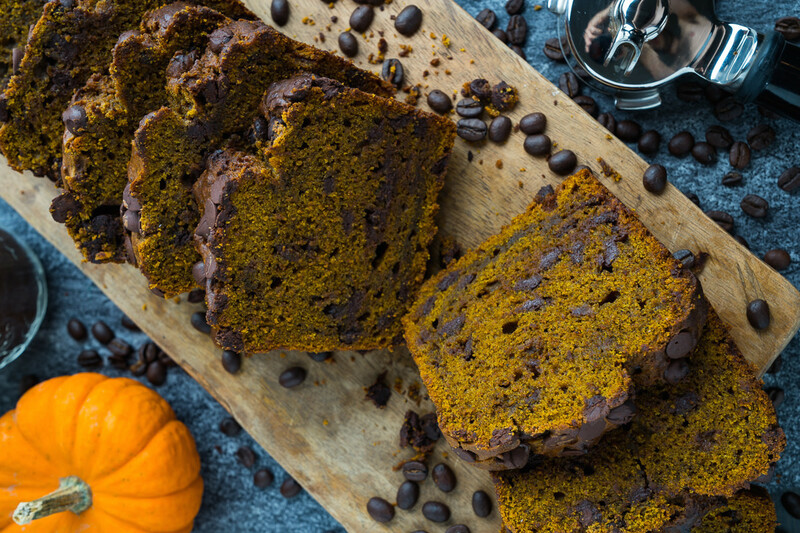 Pumpkin spice lattes have become synonymous with fall, and in this recipe, PSL flavors become the base for a delicious Thanksgiving dessert. Leftovers are delicious served toasted with butter on Black Friday morning. 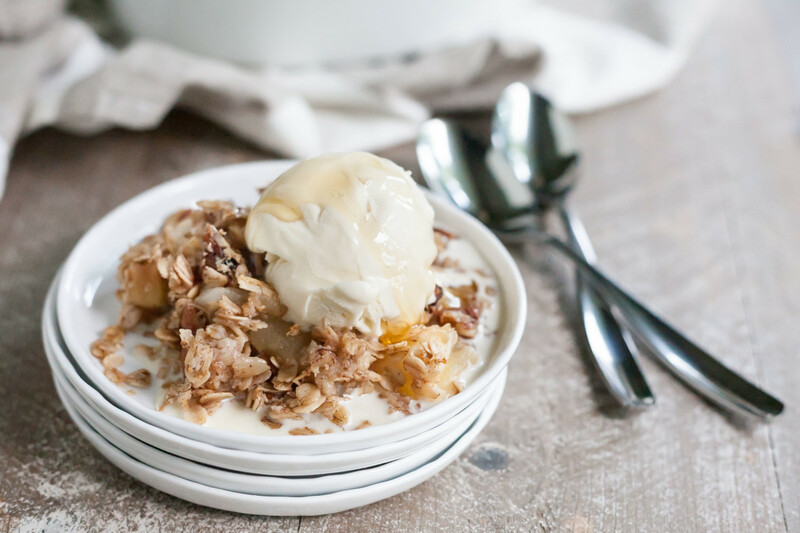 This apple crisp is the ideal grown-up dessert. Featuring seasonal apples, pecans, oats, and a touch of bourbon, it&apos;s a delicious way to conclude your Thanksgiving meal.